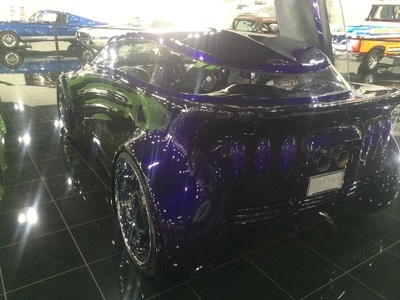 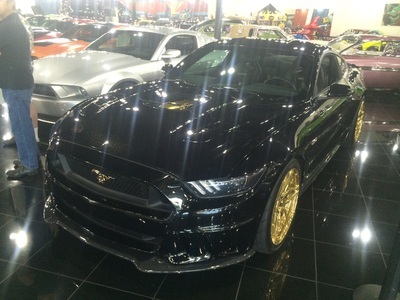 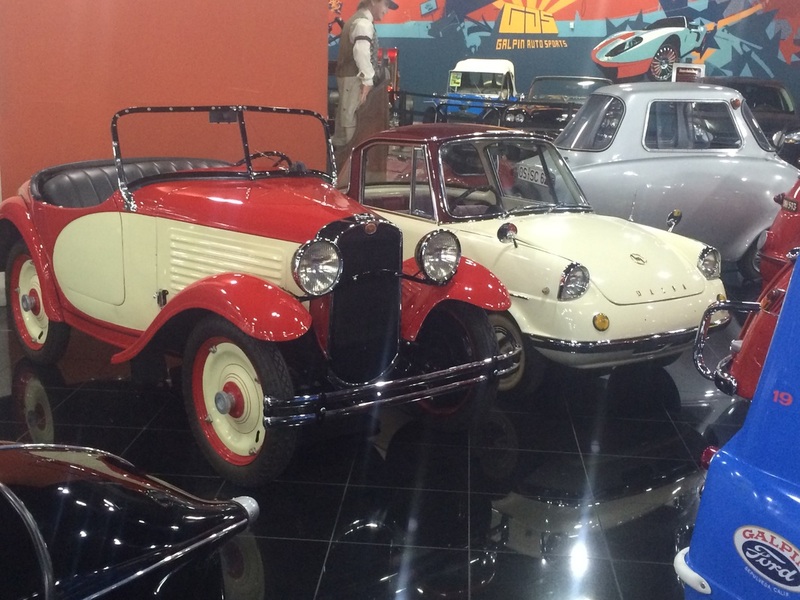 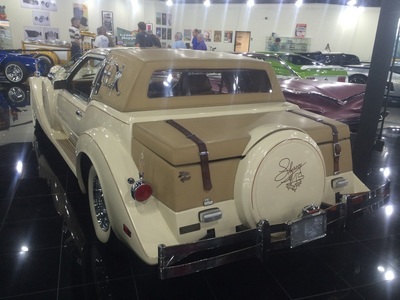 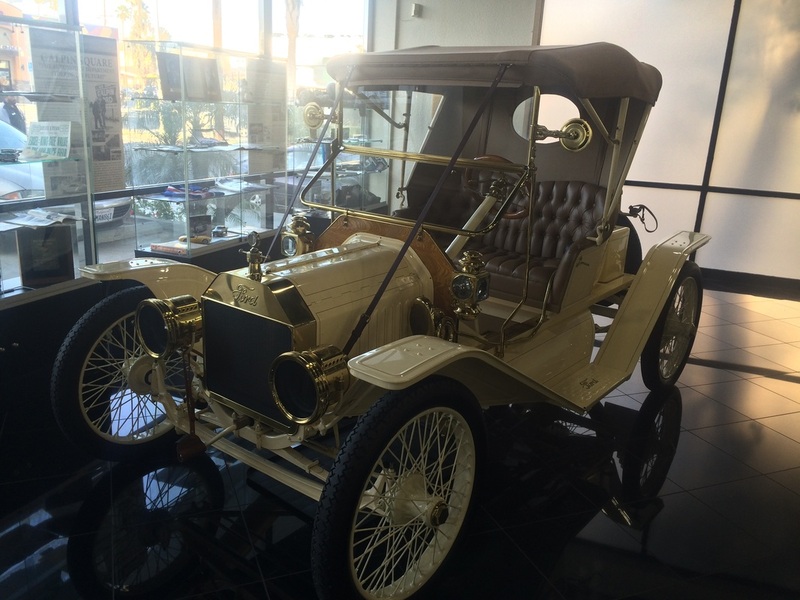 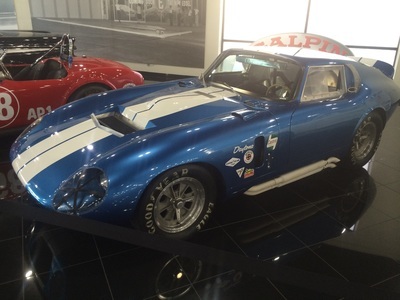 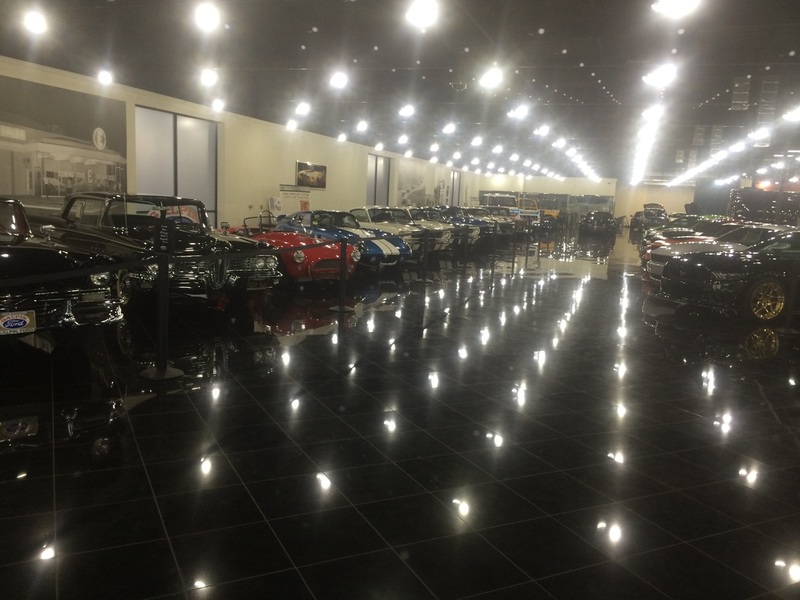 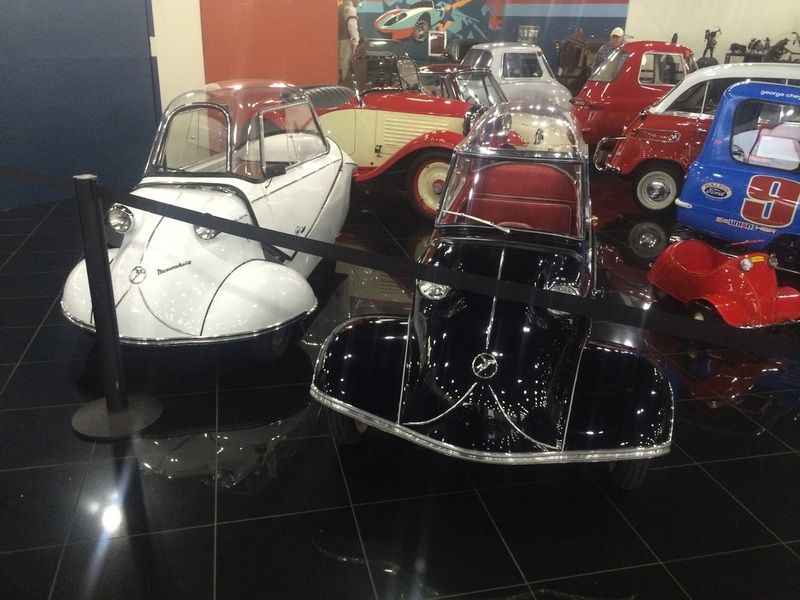 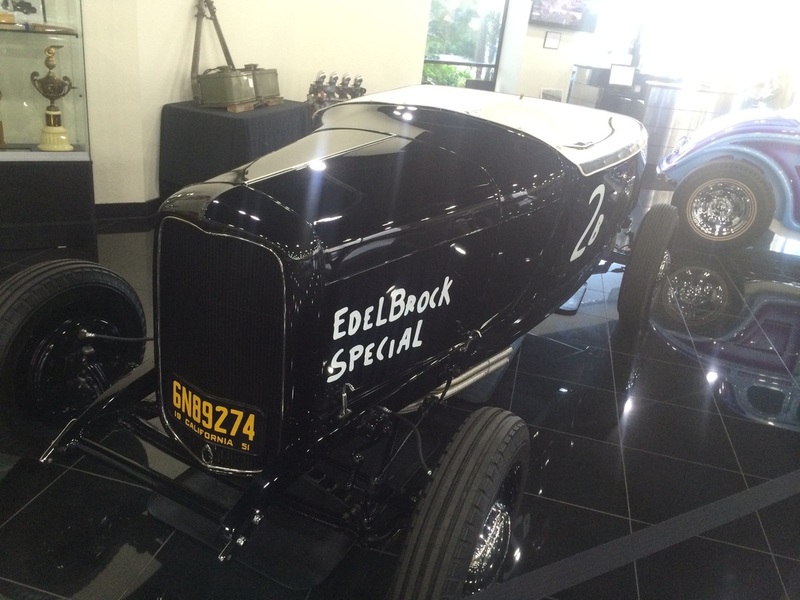 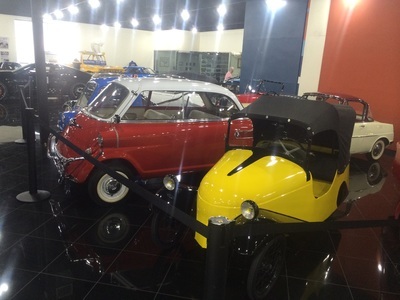 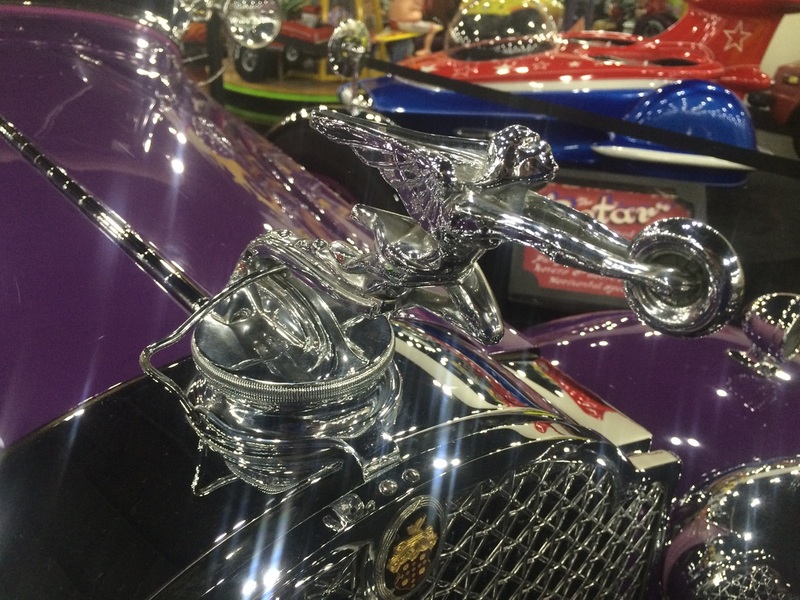 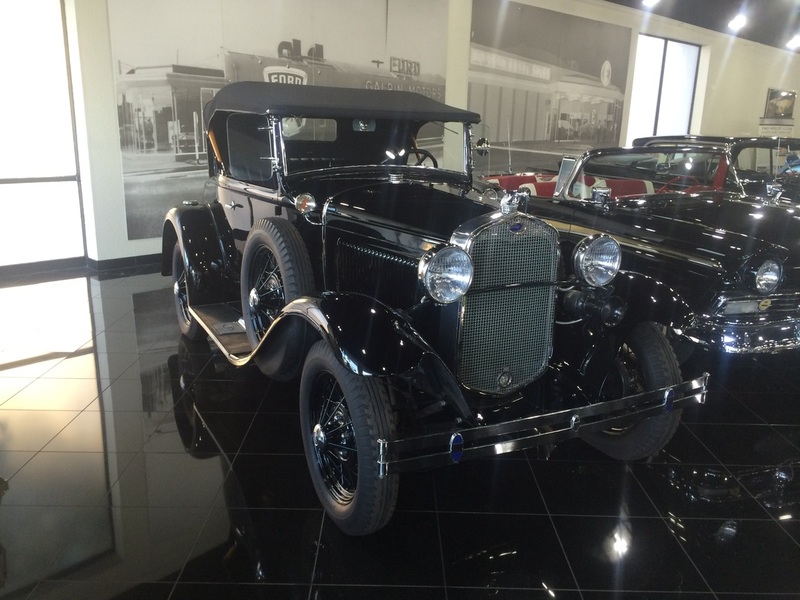 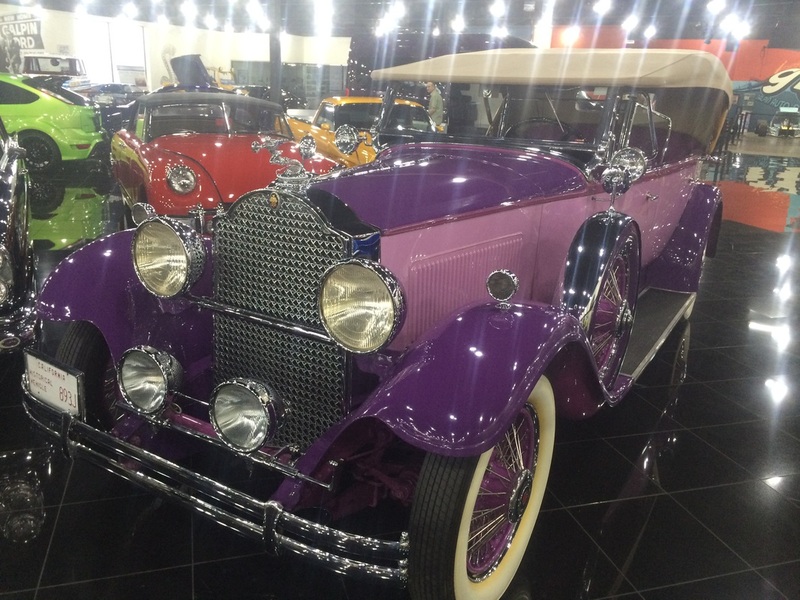 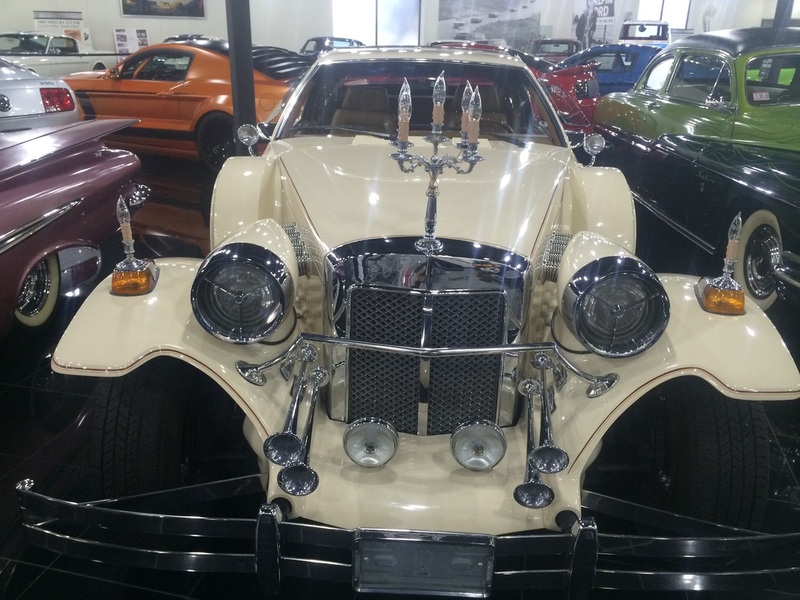 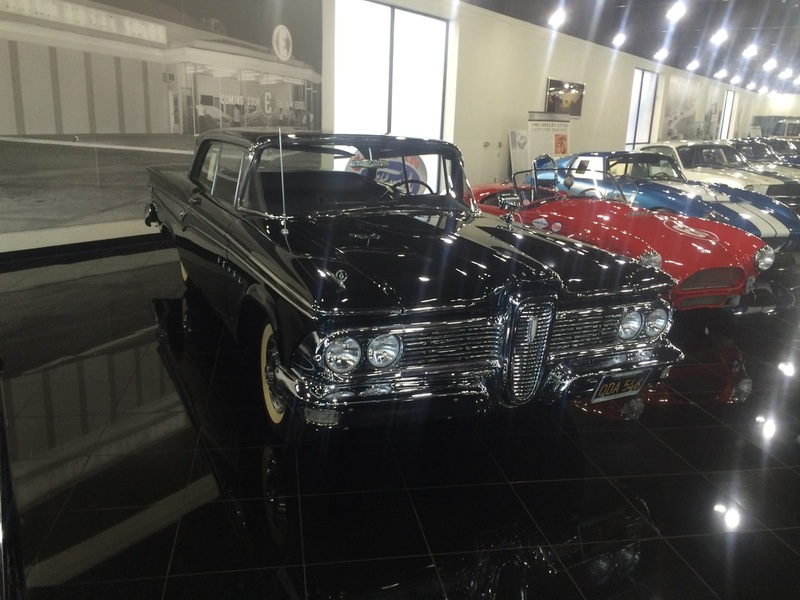 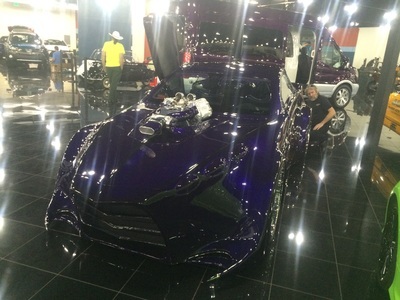 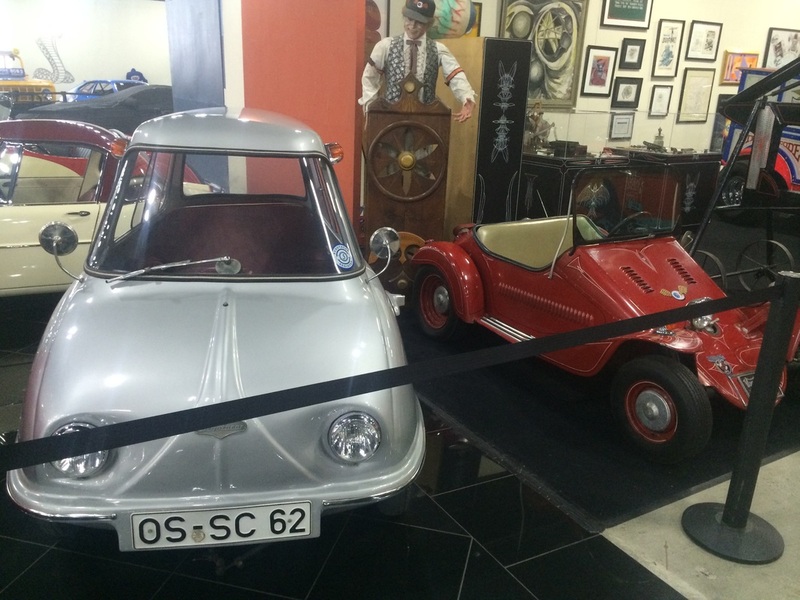 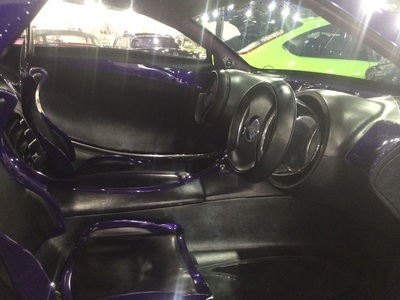 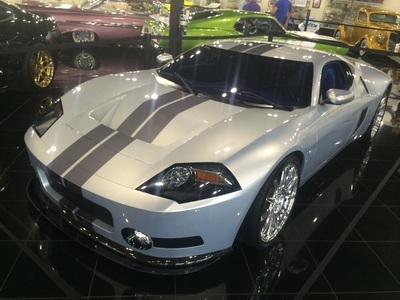 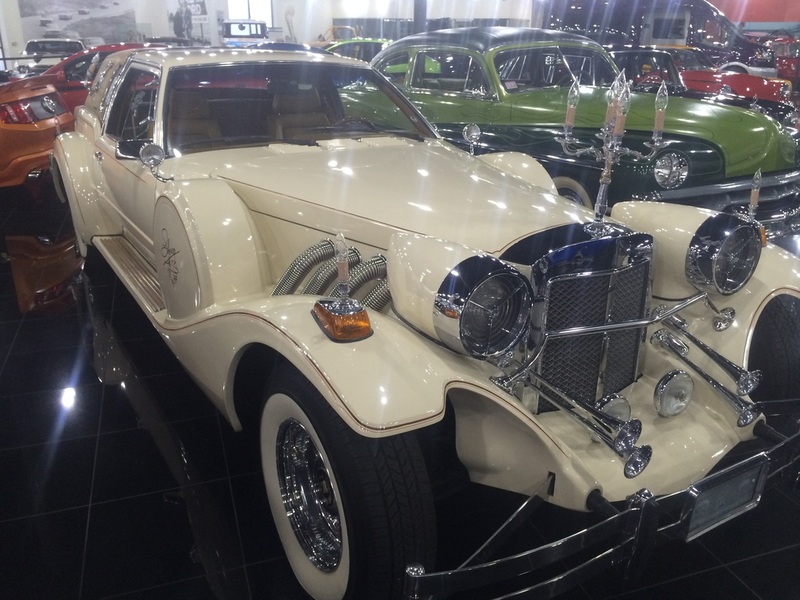 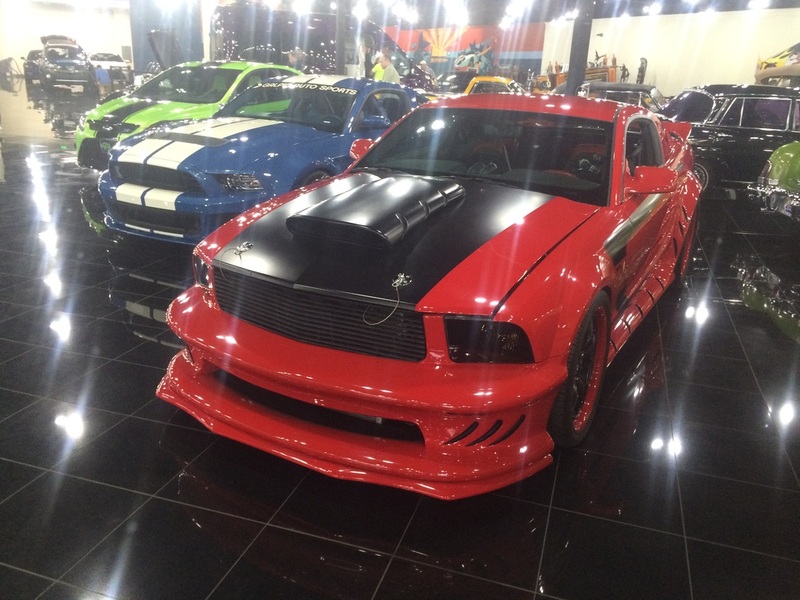 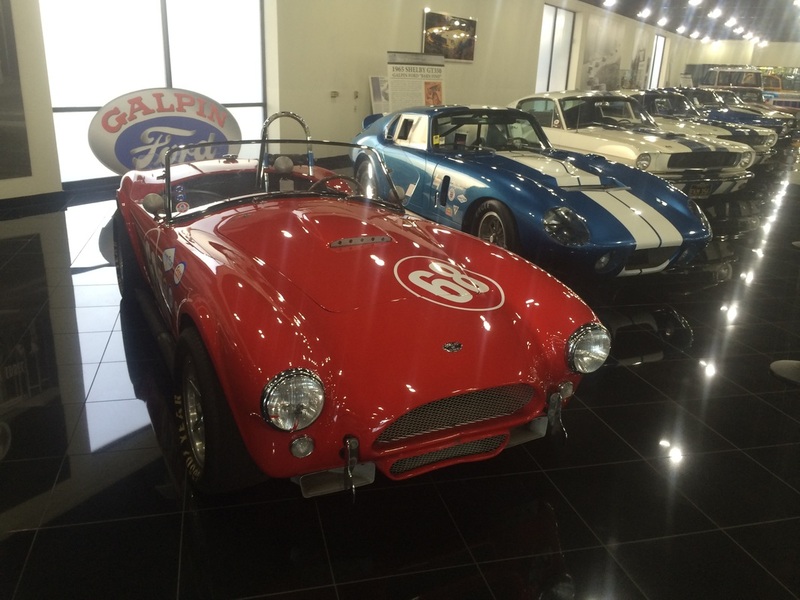 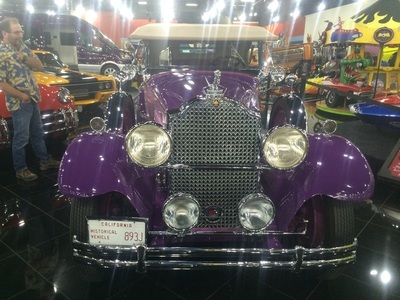 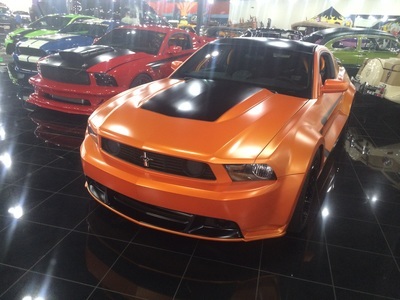 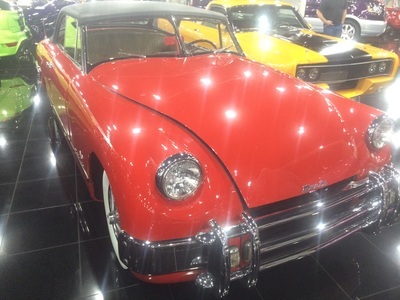 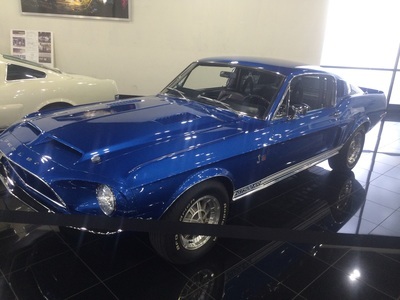 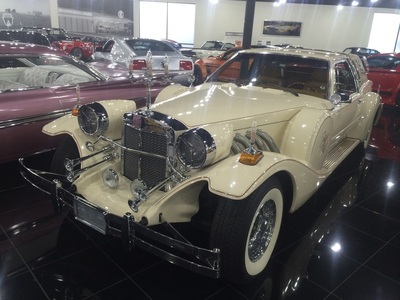 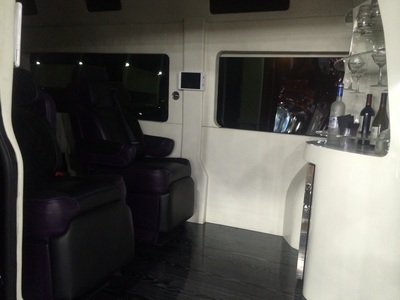 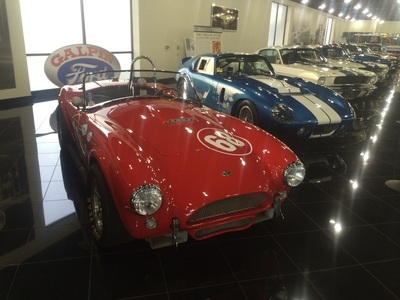 Their car collection is even more impressive than all their dealerships. 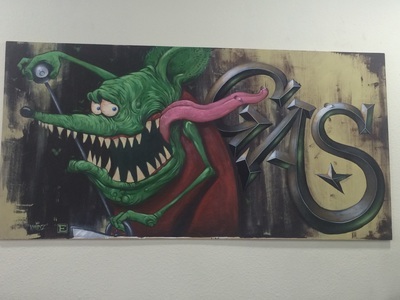 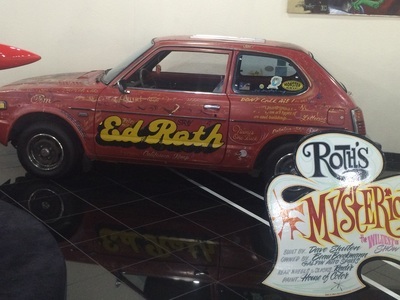 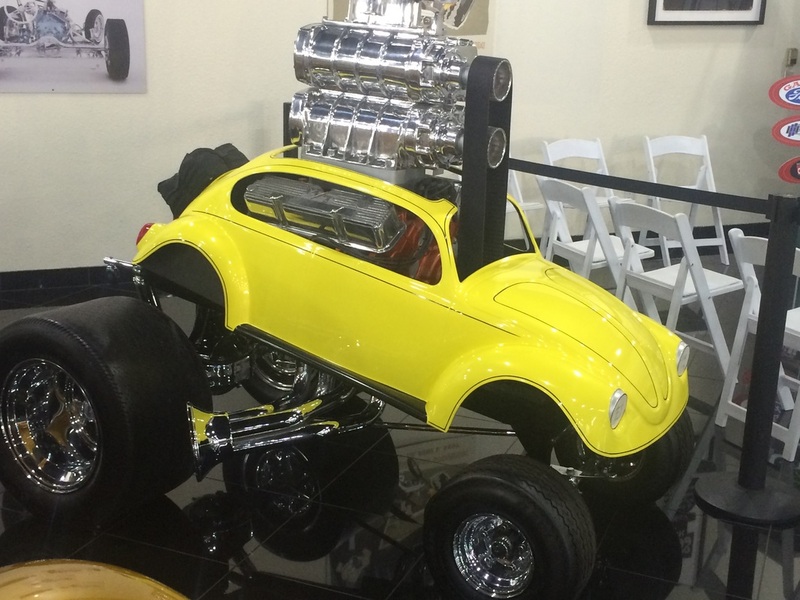 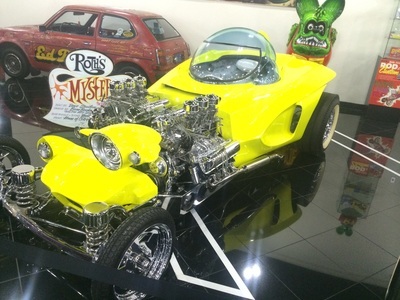 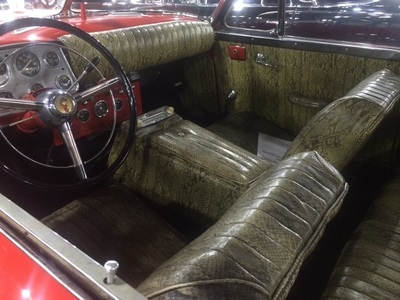 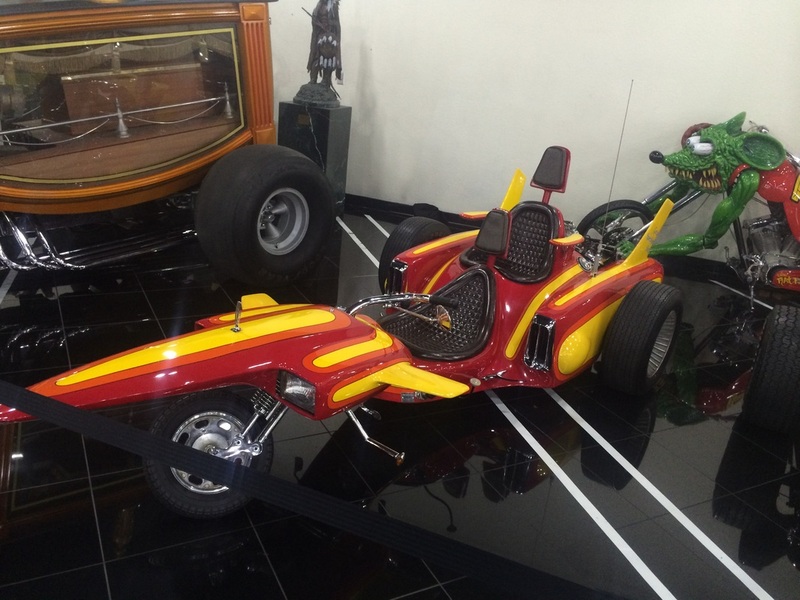 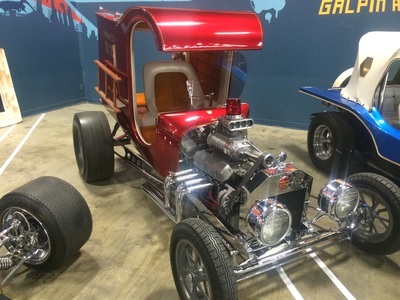 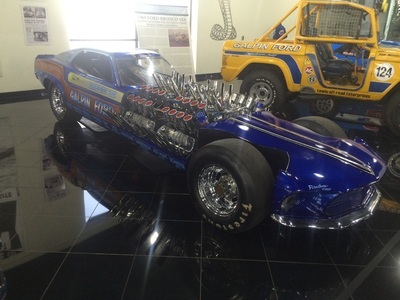 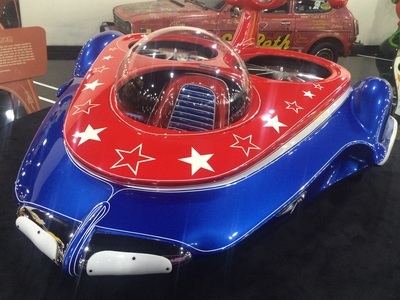 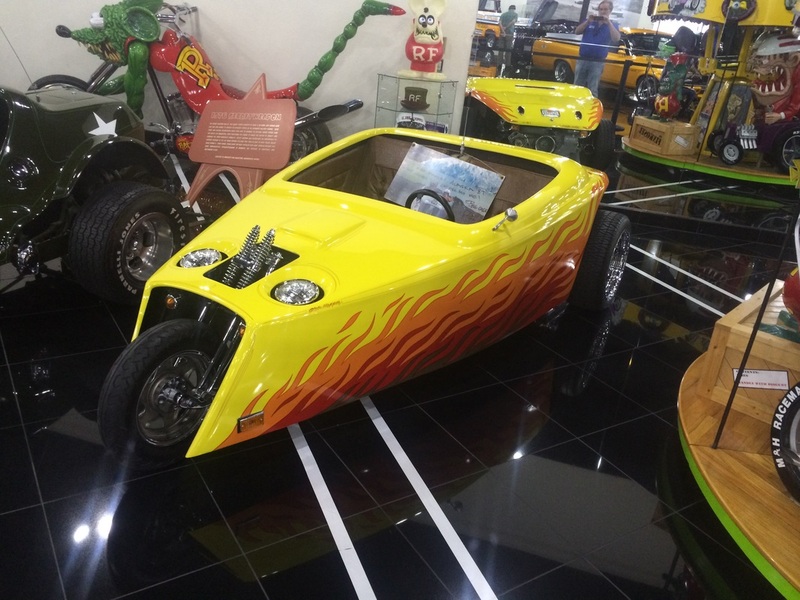 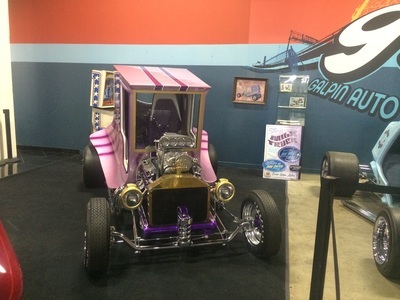 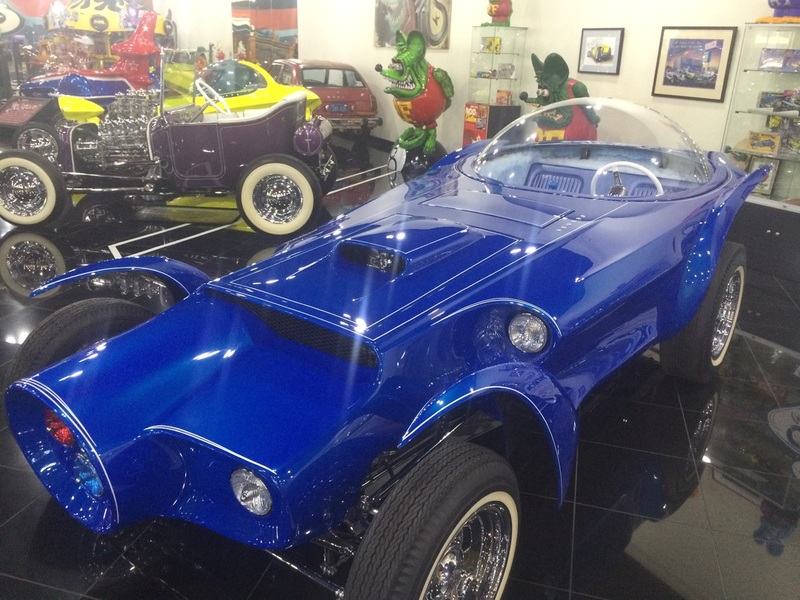 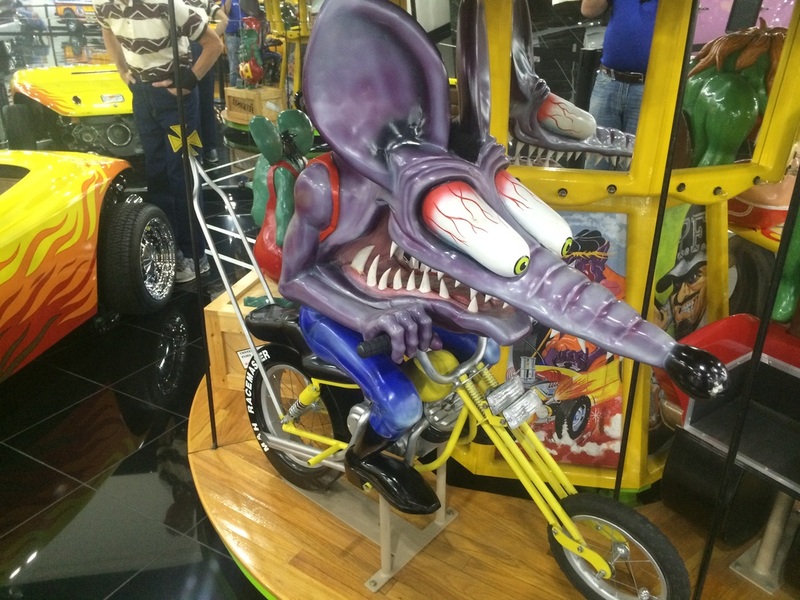 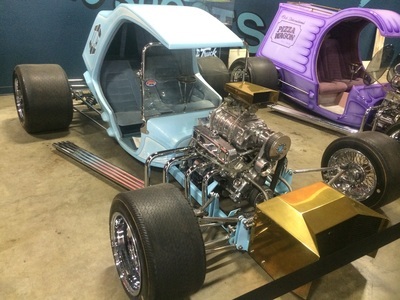 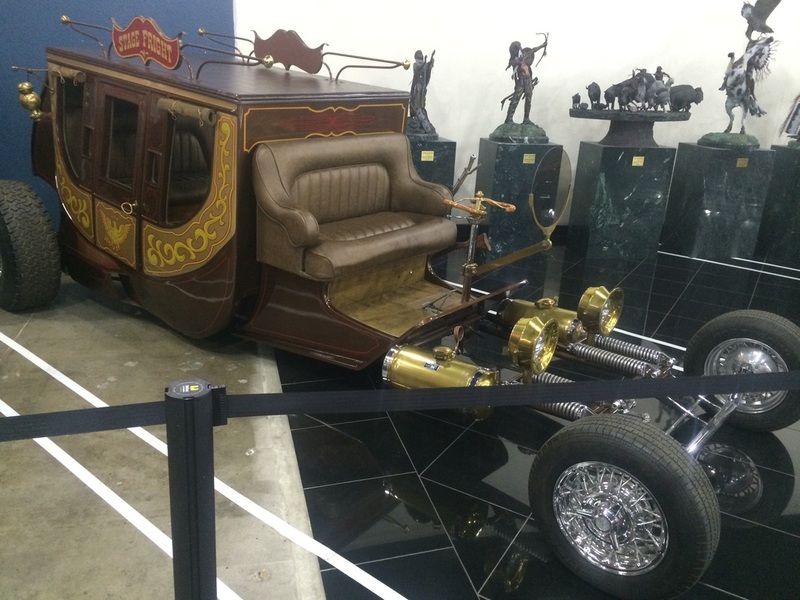 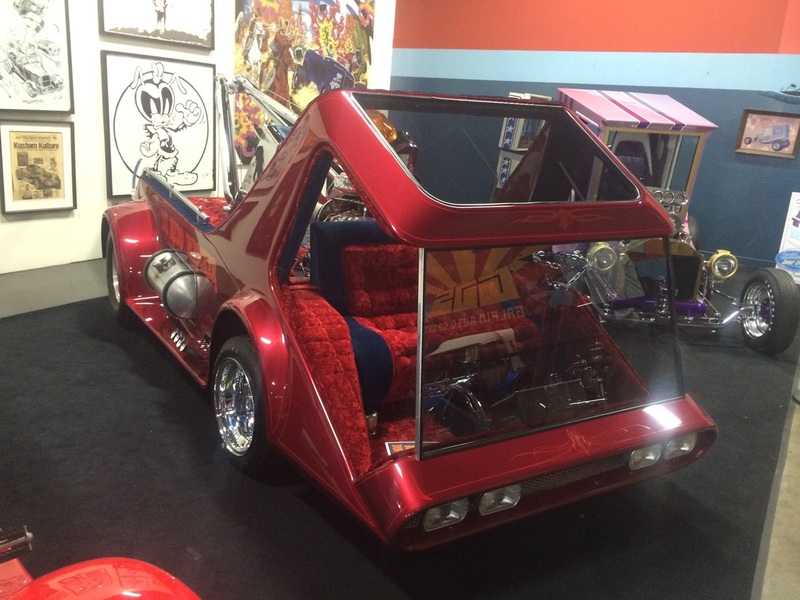 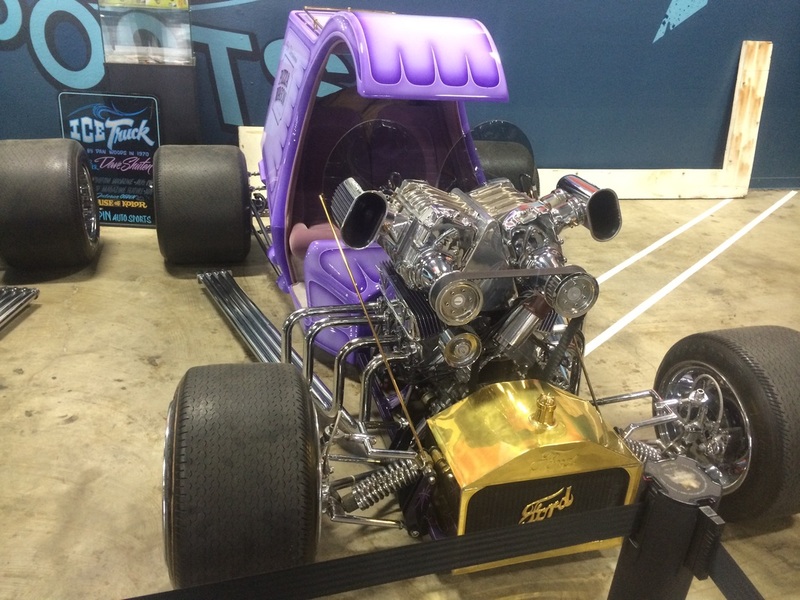 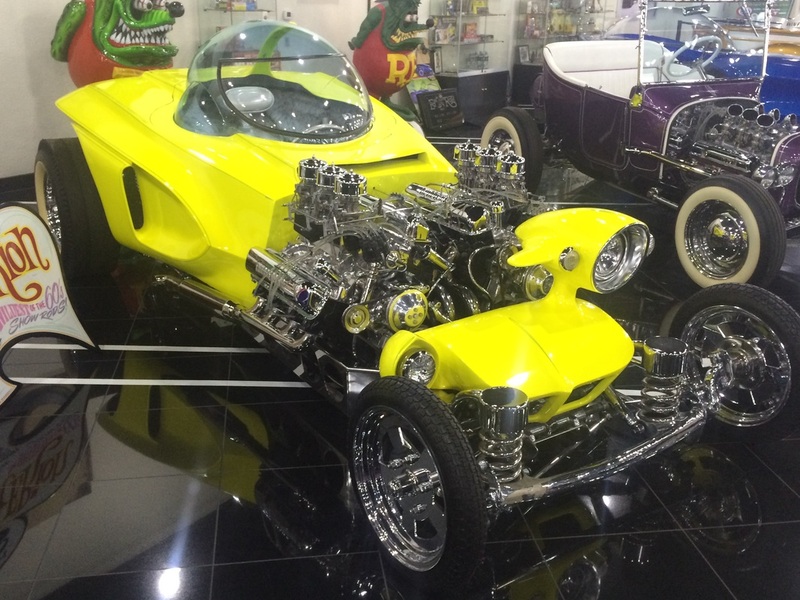 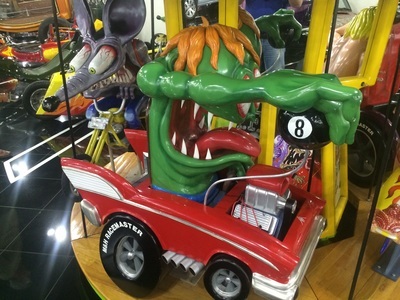 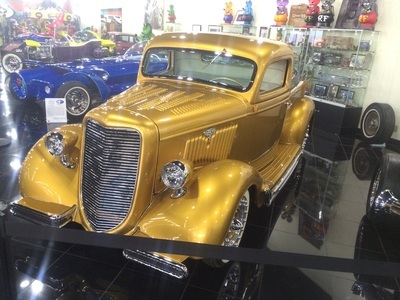 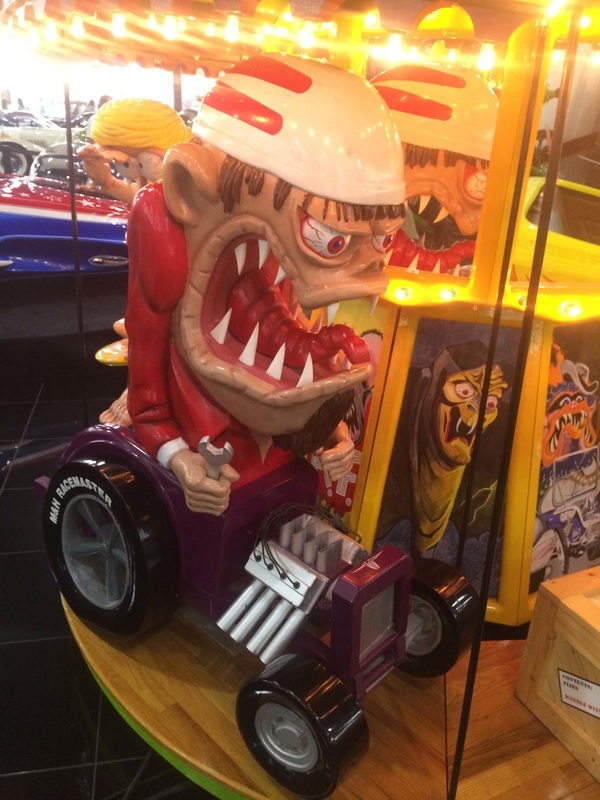 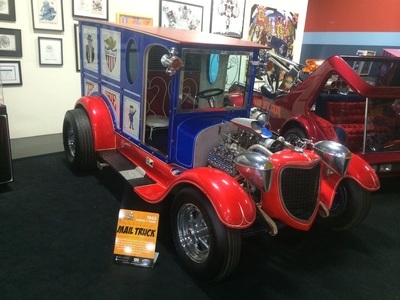 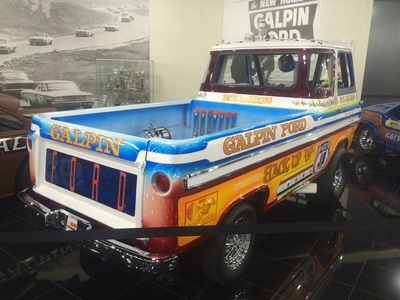 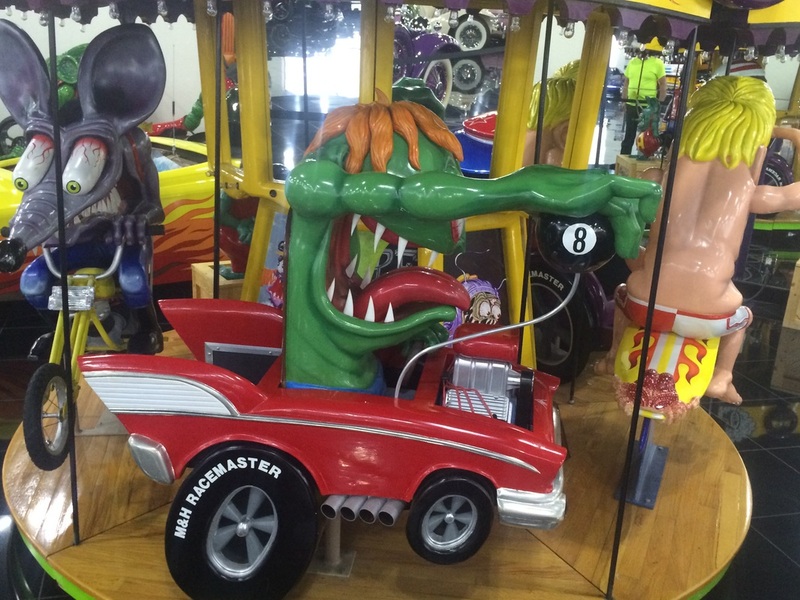 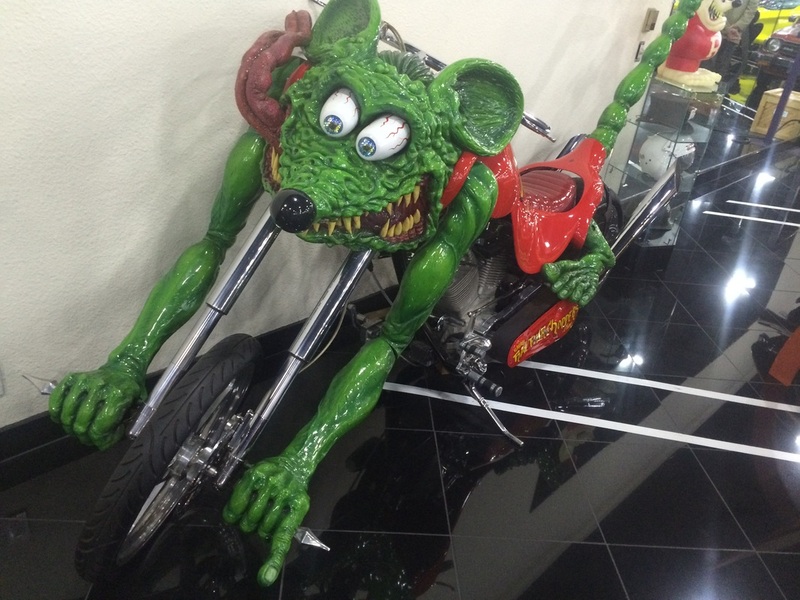 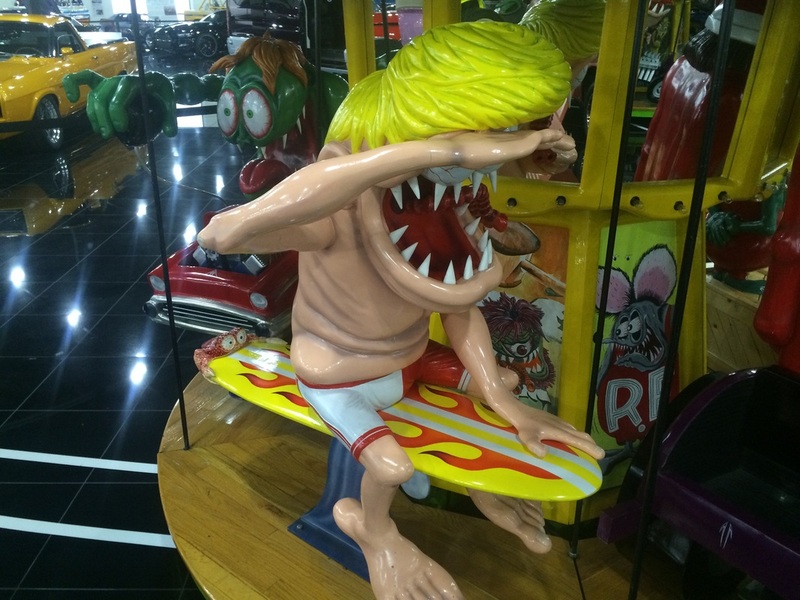 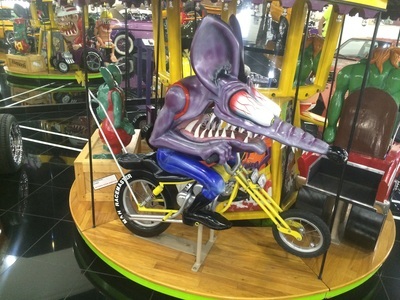 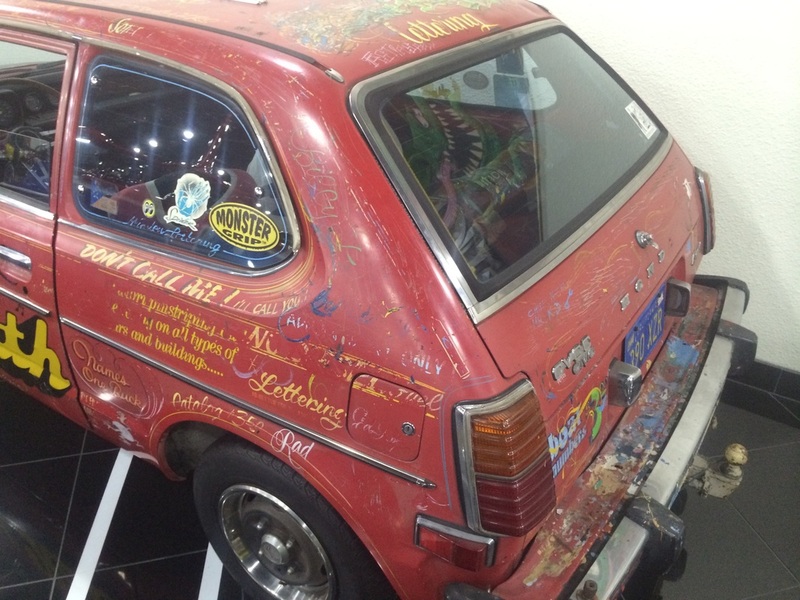 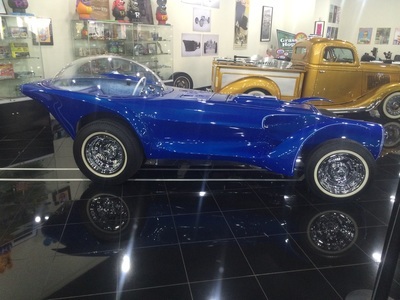 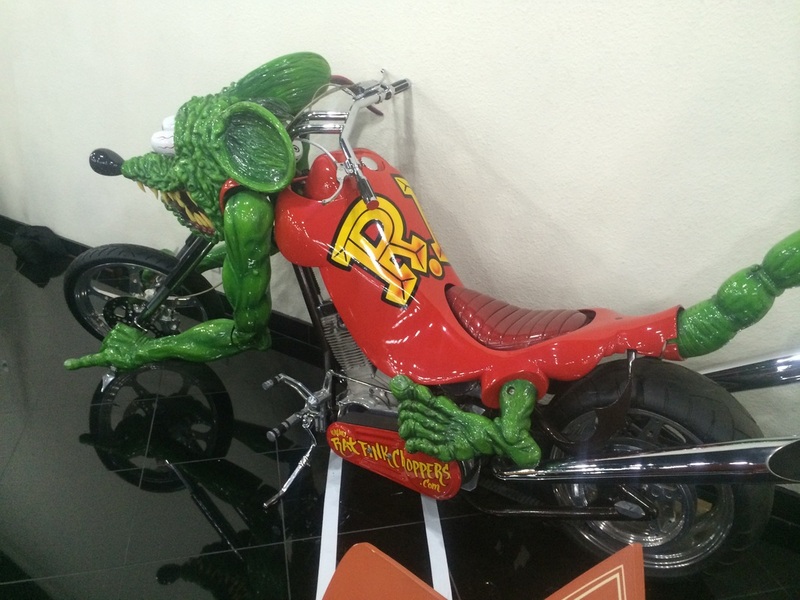 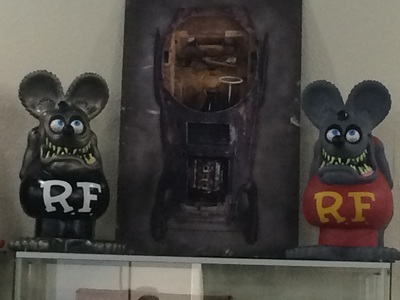 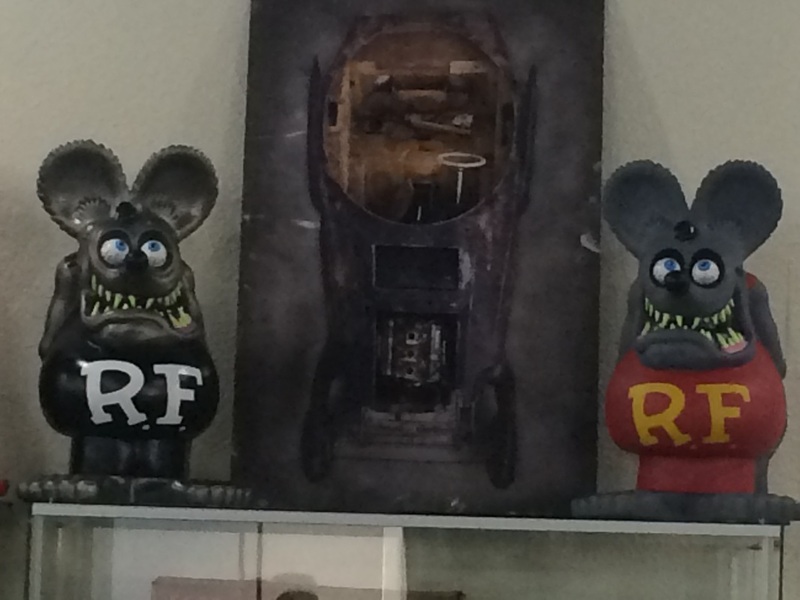 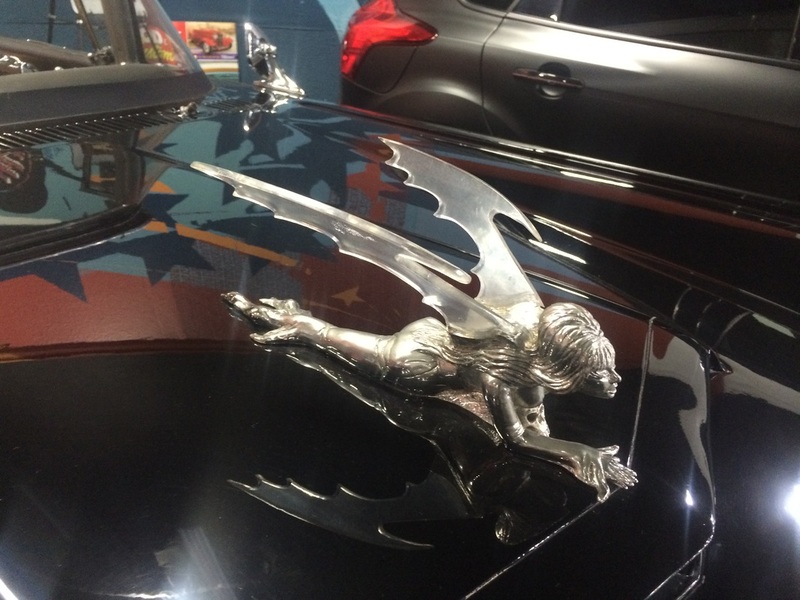 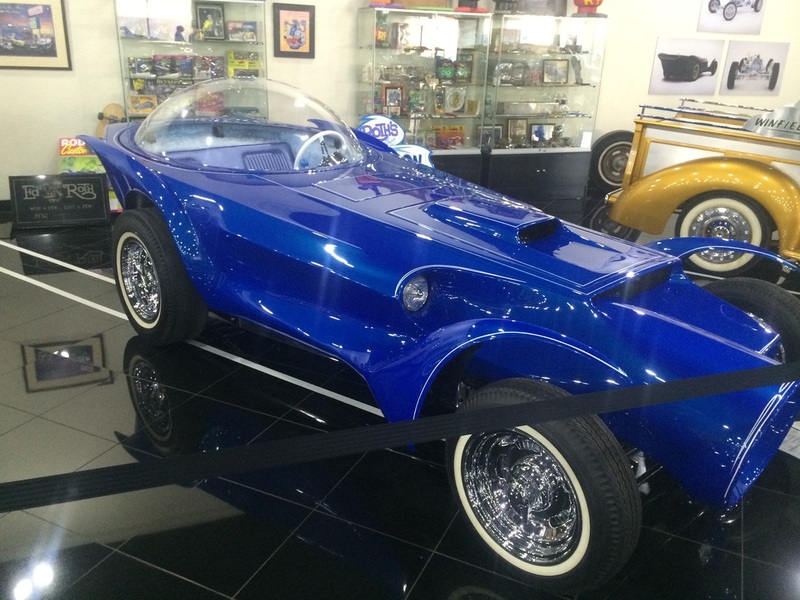 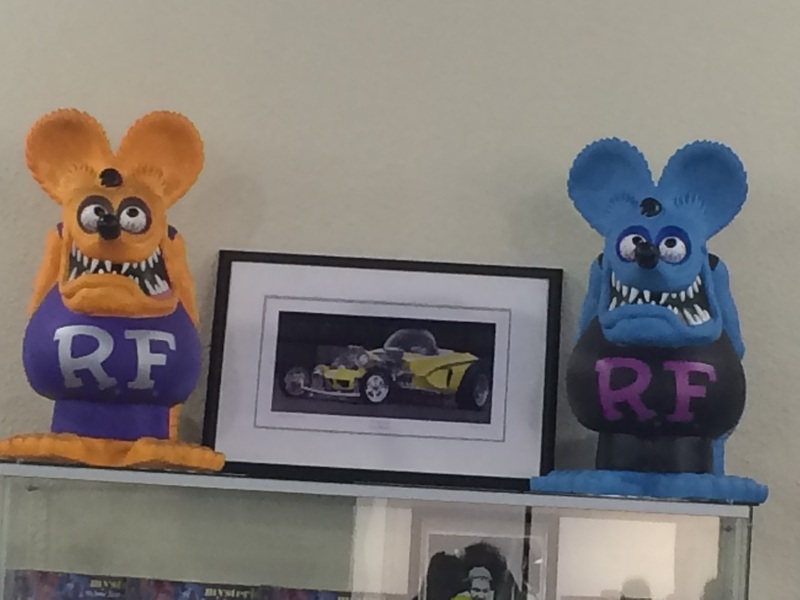 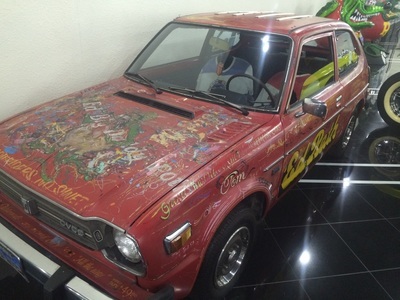 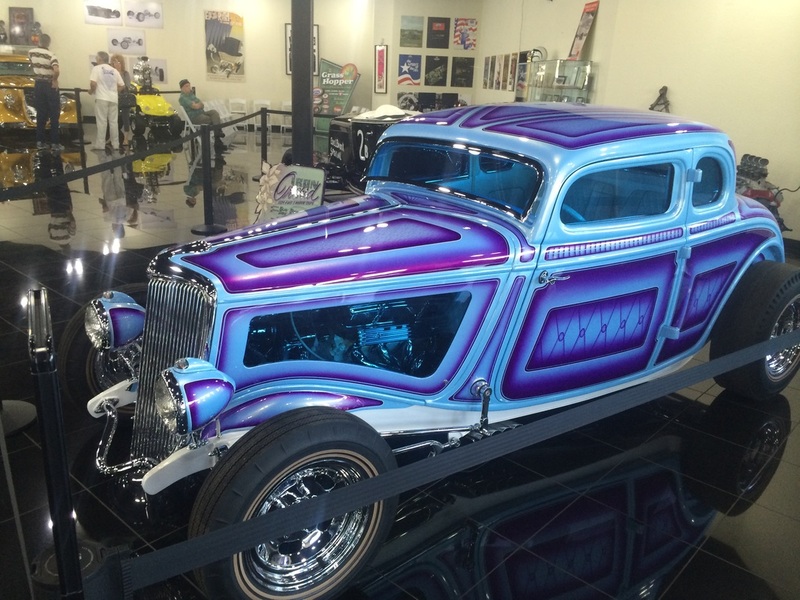 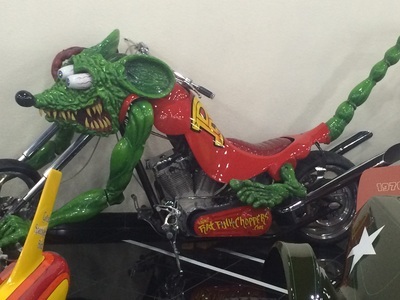 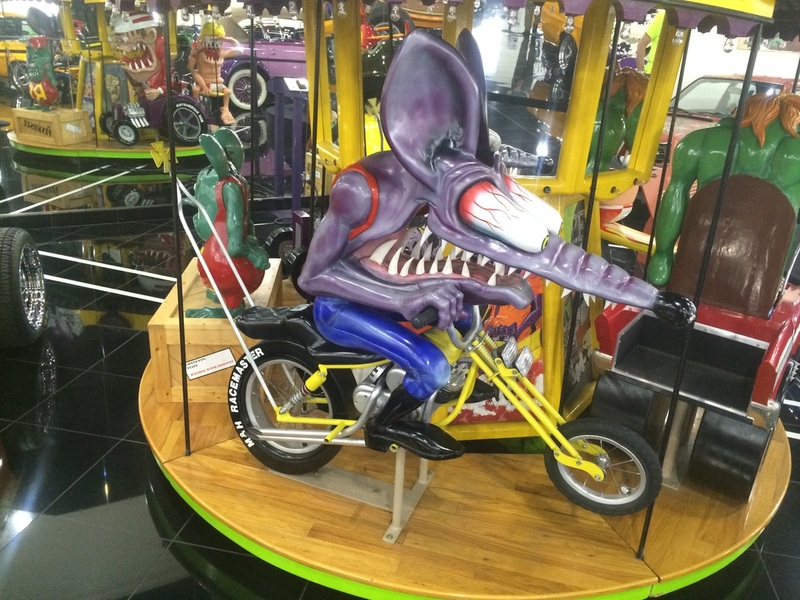 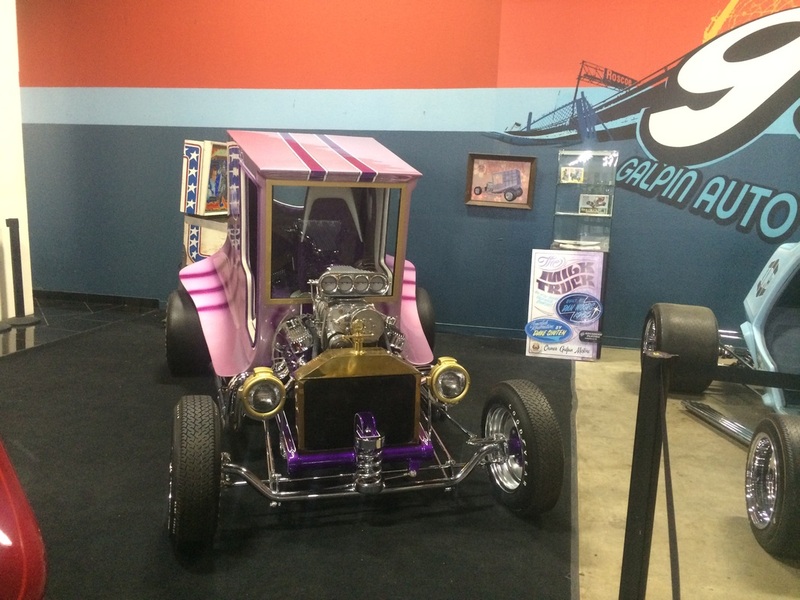 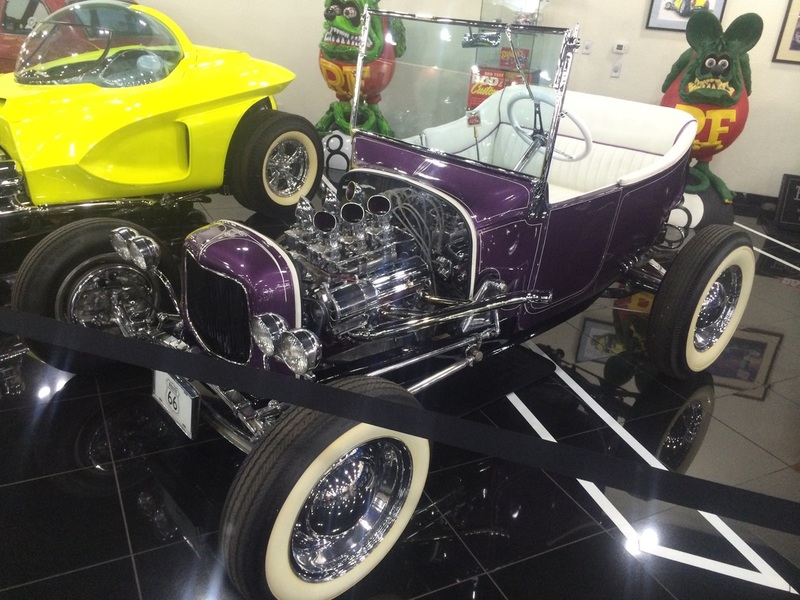 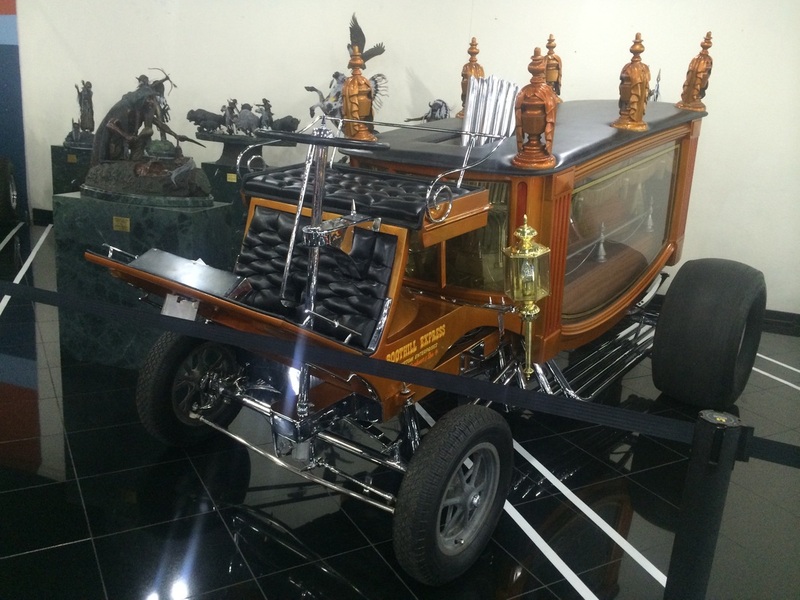 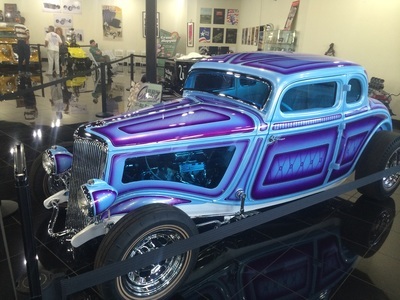 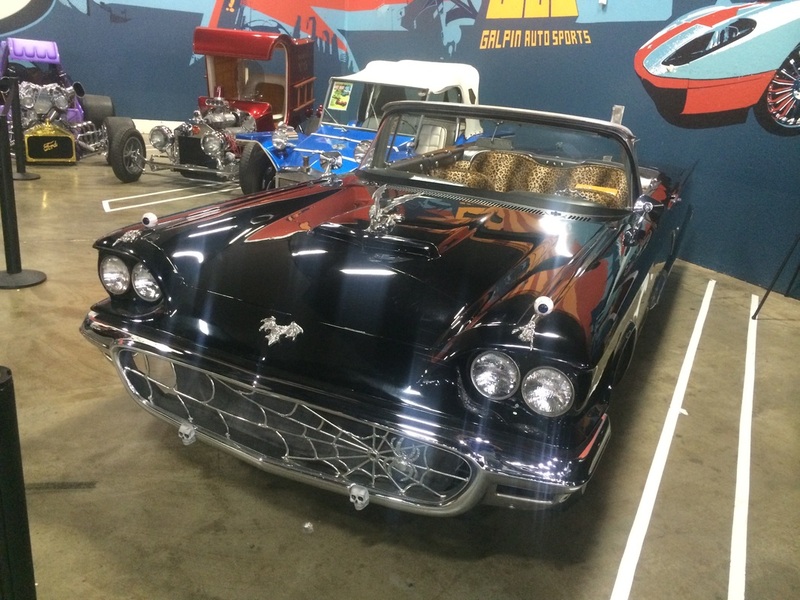 It is a unique collection and features and incredible section of Rat Fink Designs and Memorabilia. 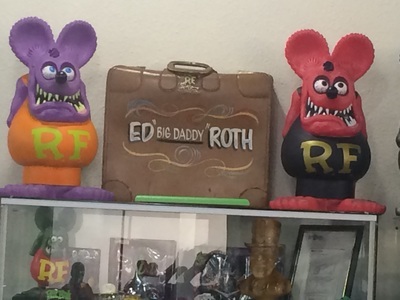 Pictured below are examples of this amazing collection. 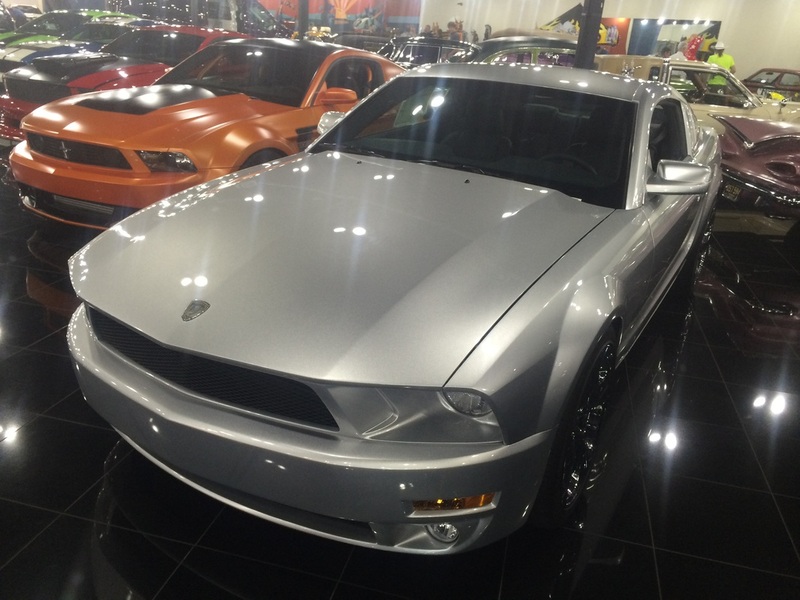 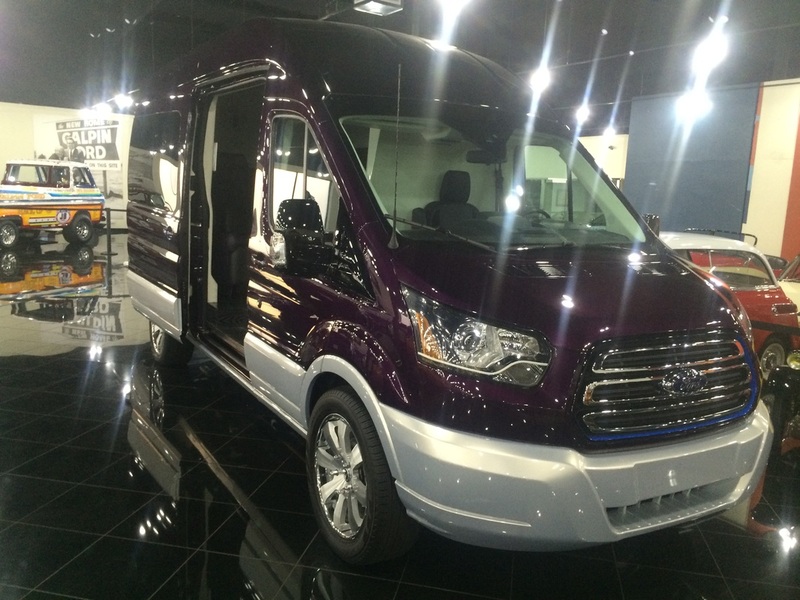 "Honored by Ford Motor Company as the #1 volume dealer in the world for both cars and trucks."